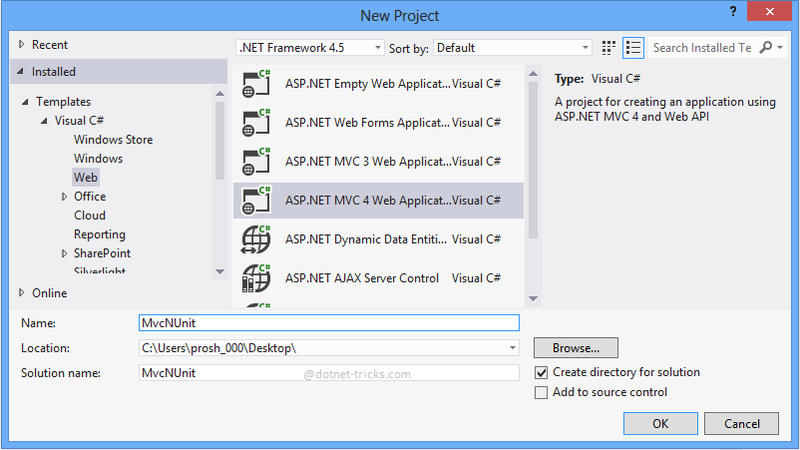 As you know, in MVC, Controller depends on Model for data processing or you can say for executing business logic. 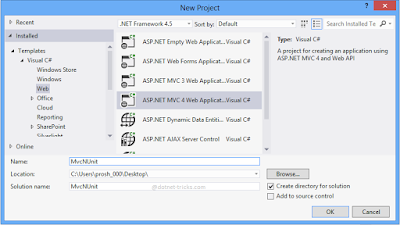 This article will explain you how can you decouple model layers from the controller layer in an ASP.NET MVC application using Unit DI Container. The above repository acts as a new layer and will be used to decouple the model layer from the controller layer. 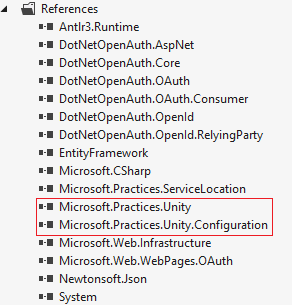 Replace BuildUnityContainer method's content with the following code that registers the ProductRepository Service. You can also register the Product Controller in which we will inject the dependency, but it is optional.